JED HILL in video we call THE MAKING OF A STAR just in time for you to enjoy it over the Holiday Season. It is JED at his best... which is really perfection! You can help JED enjoy Christmas even more by visiting his Amazon wish list. SEE BOTH VIDEOS. THE SECOND ONE FEATURES JED ALONE AT HIS AWESOME BEST!!!! THANKS JED!!!! 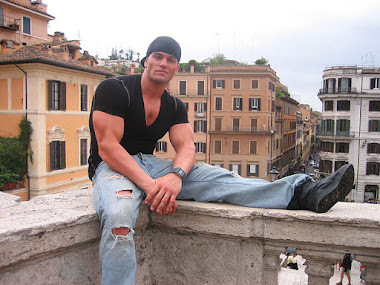 Italia with Jed Hill and Michael R. from Michael Downs on Vimeo. 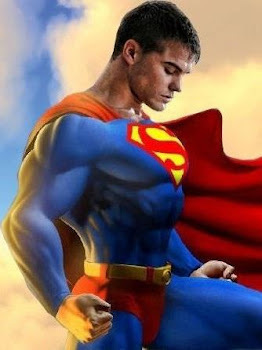 JED HILL IN 'ANYONE FOR FOOTBALL?"